In 2013, Earnest Carter, MD, deputy health officer of Maryland's Prince George's County Health Department, sought and received grant funding to improve population health in the community. His vision was to involve various local stakeholders and focus on social issues impacting an individual's ability to live a healthy life. In 2016, Prince George's partnered with value-based care technology and services vendor HealthEC to optimize local care coordination efforts, with the understanding that patient-centric data integration is the first step in building an infrastructure to support healthcare analytics. HealthEC integrated HIE data from the Chesapeake Regional Information System for our Patients, or CRISP, onto its single population health management platform. The county was able then to identify that 10 percent of its population living in the county represented 80 percent of hospital readmissions and non-urgent emergency department visits. Local community health workers also used the technology to identify high-risk patients for in-home visits and lifestyle assessments. Further, HealthEC's social determinants of health and disease-based assessment tools were used to identify barriers and expedite access to resources. Local community health workers also addressed the holistic care needs of residents across multiple disease processes and social issues. Prince George's has worked with communities to create programs that promote healthier choices like exercise programs, support groups and more. 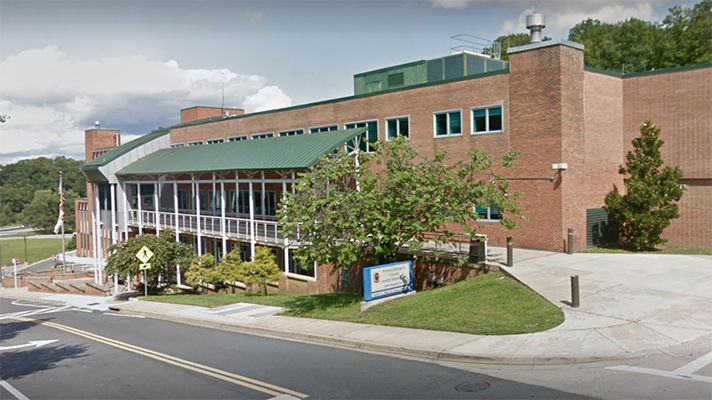 Prince George's work to reduce hospital readmissions has been documented to save one hospital more than $1 million, the health department reported. The vision is to help patients change their health behaviors, to achieve their best health, and to optimize community health. "Our main focus is addressing social determinants impacting the health of our clients," Carter explained. "We apply standardized evidence-based pathways that guide our interventions and improve health outcomes. We receive referrals from local hospitals, primary care and behavioral health providers, eight county agencies, fire/EMS, pharmacists, care transition case manager entities, payers, home health providers and community partners." Prince George's needed a care coordination system to document interventions, not a typical electronic health record. The ideal system would provide the capabilities to document and track the interventions provided by staff, which includes community health workers, Carter explained. "Our community health workers conduct home visits to assess patients and their environment, identify patient and family needs, as well as address the social determinants affecting their health," he said. "We needed to ensure that we are implementing the right interventions for the right patient at the right time." HealthEC integrated with the local HIE, the Prince George's County Public Health Information Network, to provide instant access and distribution of patient information, to promote information sharing among all authorized providers involved in patients' care, including hospitals, primary care practices and specialists. Providers have access to the most up-to-date information about patients, which improves the ability to identify care gaps, provide effective care coordination, and support care transitions. And over a two-year period from 2015 to 2017, Prince George's enrolled 492 clients and completed over 13,500 client contacts (phone, in-person, etc. ), created 2,800 pathways, attended over 100 outreach events, and conducted several disease self-management and health literacy seminars throughout the county, all of which were documented in HealthEC, tracked and reported.